Whether you call this a Whole Fruit Margarita or an Orange, Lemon and Lime Margarita, you’re going to call it delicious!! 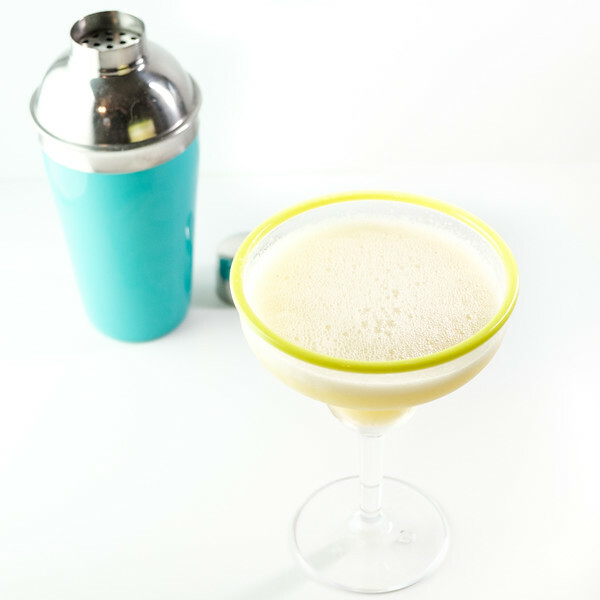 What’s your favorite cocktail? If I had to choose, it would definitely be a tie between a Gin and Tonic or a Margarita. Most weekends I have a gin and tonic on Friday night and a margarita on Saturday. I like to give them equal love. 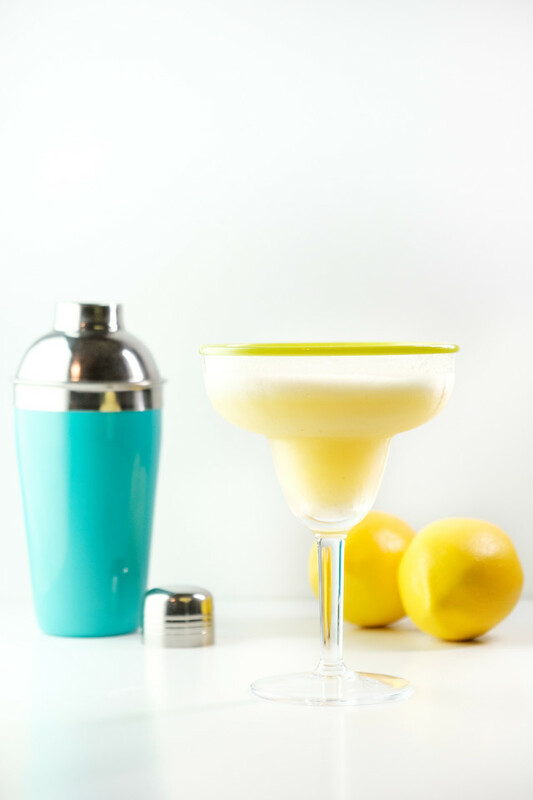 Margaritas are pretty easy to jazz up. You can use Pineapple Jalapeno Infused Tequila or Watermelon Infused Tequila and boom, you are good to go. Gin and Tonics I tend to keep pretty classic, but this Italian Gin and Tonic is delicious. If you are in to coordinating your cocktail with your fall decor, it’s lovely orange color is perfect. That would not be me, since I usually still have the pumpkin on the porch when we are getting ready to put out Christmas decorations! A few years ago, I dragged Mr. Sidewalk Shoes and middle daughter to Costco. On Mother’s Day. For my Mother’s Day present. I already knew what I wanted, I just needed to convince them. So, I planted them in front of the Vitamix demonstration guy. We sipped the smoothies and savored the soups. Hubs and daughter agreed, I needed one ASAP. I’m sure it will come as a surprise to absolutely no one, but the first thing I made with it at home was a margarita. Not just any margarita, but this Whole Fruit Margarita. Now, if you don’t have a Vitamix, you can make this in any good blender. 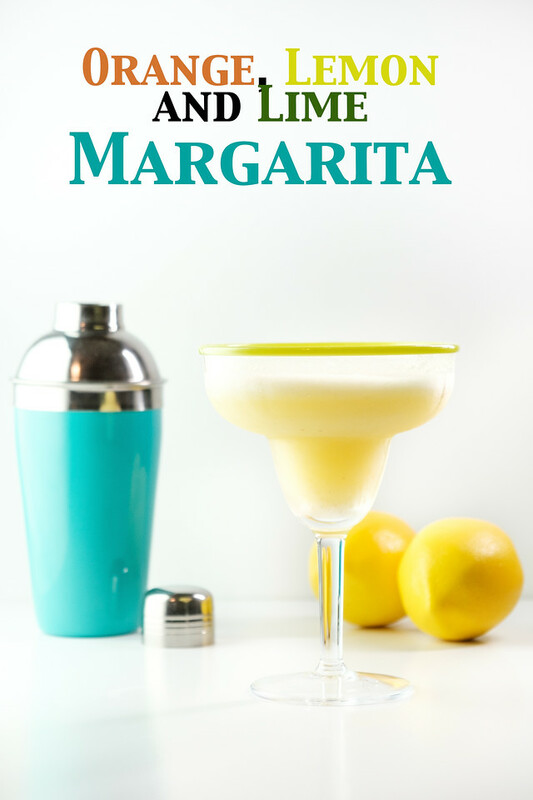 This margarita is unique in that it is made with lemons, limes and oranges! That makes it healthy in my book, I bet it’s loaded with vitamin C. Not to mention the burst of citrus flavor and how crazy easy it is. All you need is lemons, limes, oranges, tequila, Grand Marnier, sugar and ice cubes. I found this in the manual that came with my Vitamix. You’ll want to serve it up in some cute margarita glasses, like these Libbey Colors or this Cozumel Margarita Set. 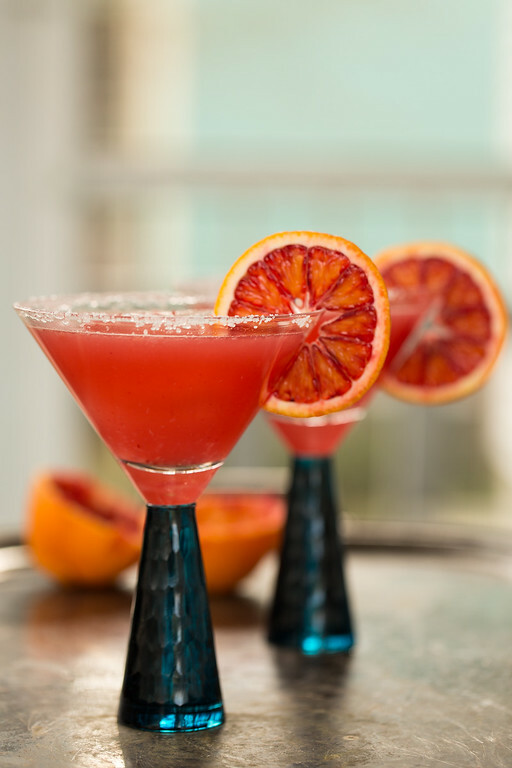 Just look at that gorgeous color on these Blood Orange Margaritas! Place all the ingredients in the blender in the order listed. For a Vitamix - select Frozen Desserts and press start. For other blenders, process until smooth. I can totally understand you wanting to go to Costco on Mother’s Day. I employed a similar tactic when I saw a demonstration of Vitamix in a local department store. We left with one too 🙂 I’ve not tried this whole fruit margarita yet though. Yours looks so good, I definitely need to! Thank you so much for sharing this treat with us at the Hearth and Soul Link party. I can totally understand you consolidating blogs. It’s hard enough to keep up with one! Have a great week, Pam! Beats taking Vitamin C tablets! Well, almost. I’ll have one. Sounds yummy.